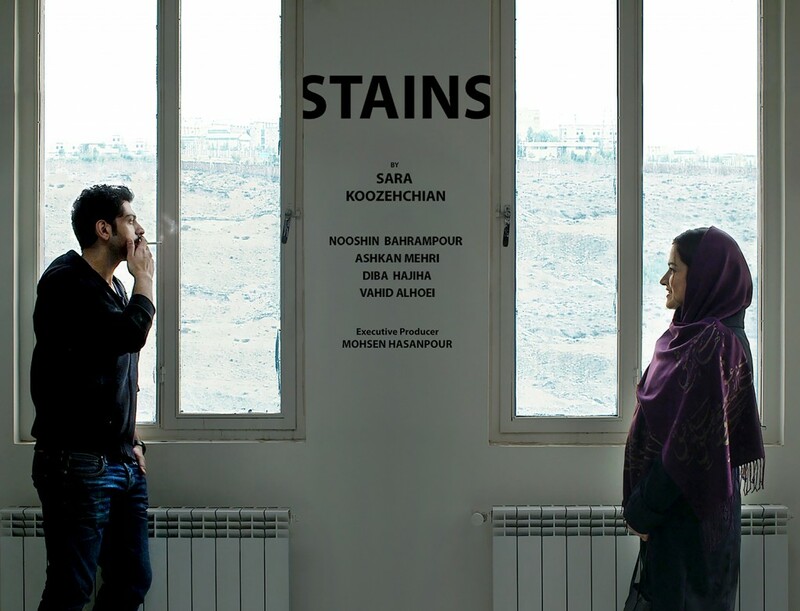 Stains is an Iranian short film directed by Sara Koozehchian, represented in the Short Film Corner this year, at the 69th Cannes Film Festival. We asked some questions from her during the shor tiflm Q&A, here are her answers. Stains, is the story of a woman in her early thirties, who does not know what she is interested in and what skills and abilities she has. Always trying to satisfy the people around and listening to them have stopped her from finding out what she exactly wants in her life. She thinks if she gets married, most of her issues will be solved. However, it does not happen. After marriage, her issues become more complicated. Staying alone at home and having not much to do make her more isolated. Finally, stains around draw her attention. First, she does not know how to remove them, but asks around and experiments different ways and chemicals. Stains isolate her from individuals around and make a new world for her; the world in which Leila starts to grow her self-confidence and know herself better, come out of her small limited world and make decisions for her life. The story tries to tell how getting to know one’s self is vital. When someone starts self-discovery, starts an adventurous journey. This journey enables them to find out their strengths, raise their self-esteem and learn to be independent. When they are dependent only to themselves, uncertainties disappear gradually and they are able to make crucial decisions; the decisions which make the rest of their life. I hope everyone could enjoy this film. But I guess young people, including both males and females, could identify with the main character and learn how essential it is to find out more about themselves, their interests and skills. It also could be helpful for parents to bring up independent children, help them discover their interests and abilities, and not force their children to do what they think is right to do. 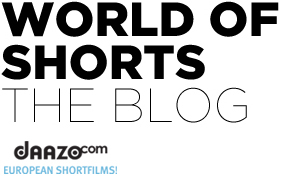 Why did you decide to submit your short film to the Short Film Corner? I love my film to be seen and what opportunity greater than Cannes, Short Film Corner! How much are your characters identifiable? The two main characters of the film suffer from uncertainty so they let others deicide for them. Leila knows Kian doesn’t like her but lets her mother and close friend encourage her to marry him. Kian also knows he will not be happy with Leila but he is not brave enough to say No. Most of us have experienced the similar situations when we are unable to make (right) decisions. In heart, we know what is right but we prefer to deceive ourselves because we are not brave enough to swim the opposite direction. And we are not aware this uncertainty comes from the lack of self-awareness. 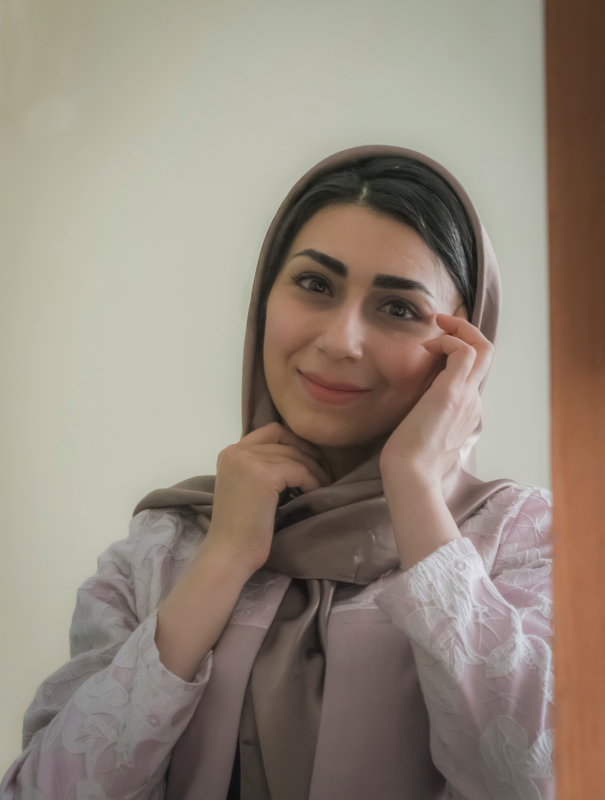 When Leila starts learning about her skills, she learns more about herself and this helps her be able to make a decision; a decision who amazes everyone.